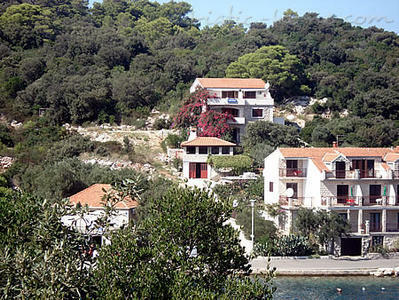 Pasadur is located on the western side of mainland furthest inhabited island of South Dalmatia - Lastovo. 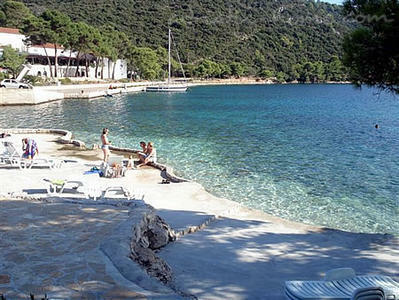 The beaches are rocky beaches with concrete in front of houses, and divers will easily see a flock of fish and octopus. 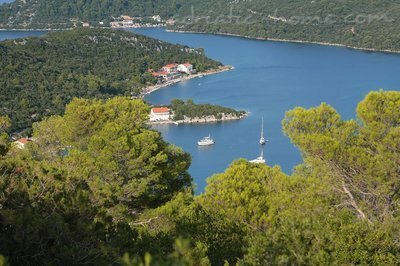 Boaters are advised to visit the islands of Lastovo archipelago - Lastovnjake and islands Mrčaru and Susac. 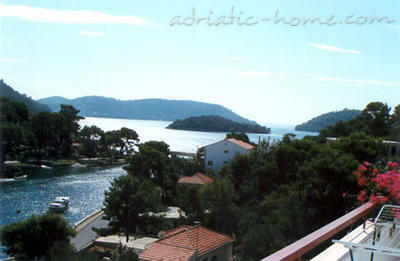 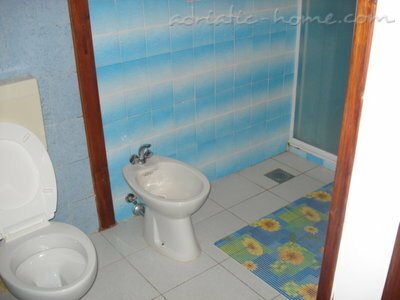 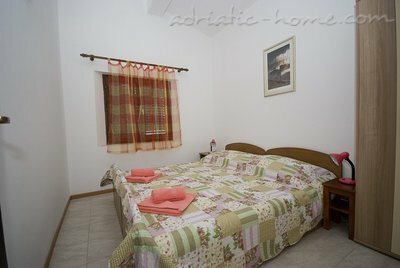 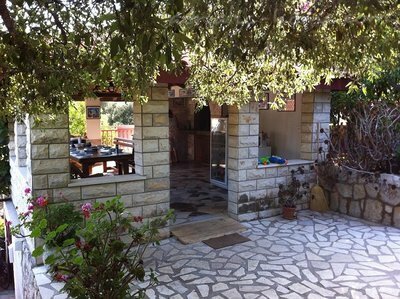 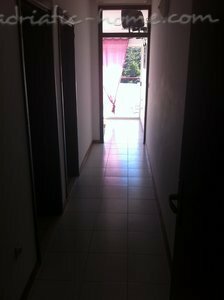 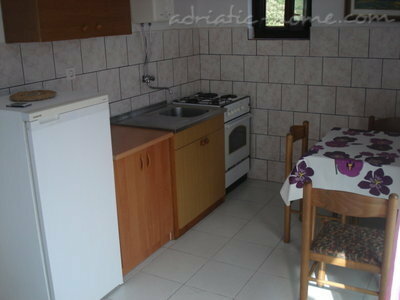 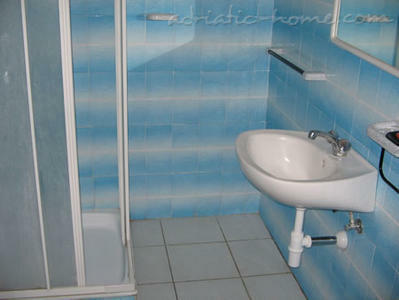 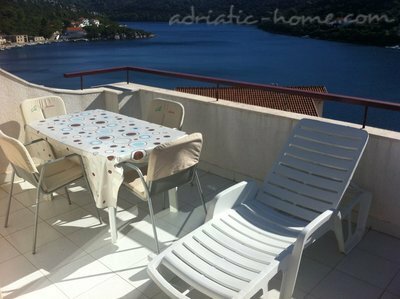 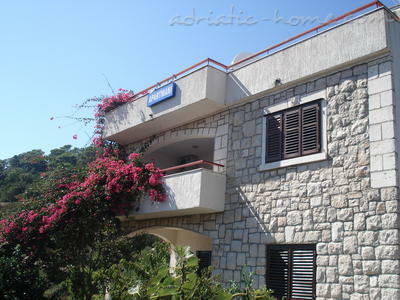 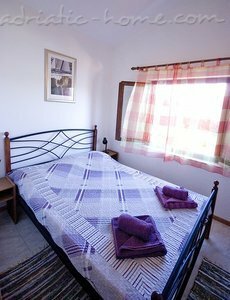 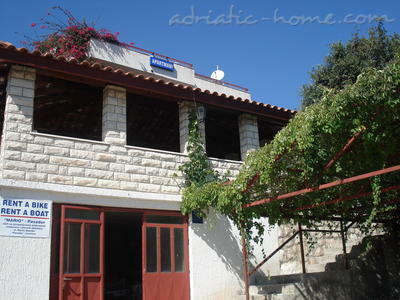 The house is located in the bay Pasadur, close to the sea and has five separate apartments of the first category. 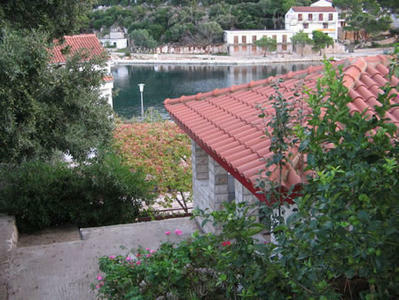 Parking is covered parking and docks.